From mountaintops to sea-floors, the world’s spectacular natural wonders are disappearing. Top threats include global climate change, deforestation, invasive species, and population growth. 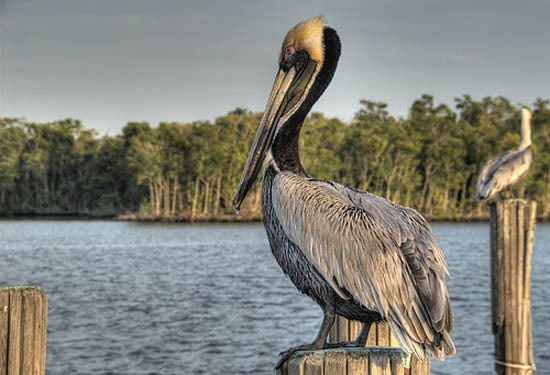 These following ten represent some of the most ecologically sensitive areas. Flourishing with more than 1,500 fish species and the endangered hawksbill turtle, Australia’s Great Barrier Reef is the largest coral reef ecosystem in the world. But the Blue Outback is fading to white due to coral bleaching. Increasing carbon dioxide and temperature levels are projected to render the reef functionally extinct by 2030. Teeming with millions of species and one-fifth of the world’s fresh water, the Amazon is the world’s largest tropical rainforest. However, global warming and deforestation are reversing the forest’s role as a carbon sink, converting 30-60% of the rainforest into dry savannah. Projections show the forest could disappear completely by 2050. Shrouded in the dense mist of the forests of the Yangtze region of China is the endangered giant panda. But downtown, a rapidly developing economy and commercial logging industry cause flooding and habitat destruction. Nearby, the Three Gorges Dam, the largest dam in history, is destroying the Yangtze River ecosystem. The shrubby wetlands of the Everglades are the only place in the world to find the endangered Florida panther. But the Everglades cover only half the land area they used to. This “River of Grass” has been carved into a grid of canals and crops to feed and water the encroaching cities. Blooming with 6,200 endemic plant species, the Cape Floral Region of South Africa encompasses one of world’s six floral kingdoms. Global warming is projected to increase mean annual temperatures by 1.8 ºC by 2050 which is bad news for the 1,400 species that are critically endangered and sensitive to small changes in climate. Chopped into logs and tilled into agriculture, the Congo Basin rainforest is projected to disappear by 30% by 2030. As the human population grew over the past decades, the endangered mountain gorilla population dwindled to 700 individuals. 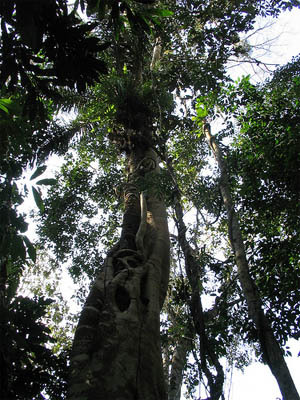 As the world’s second largest tropical rainforest, the basin regulates climate and water flow. 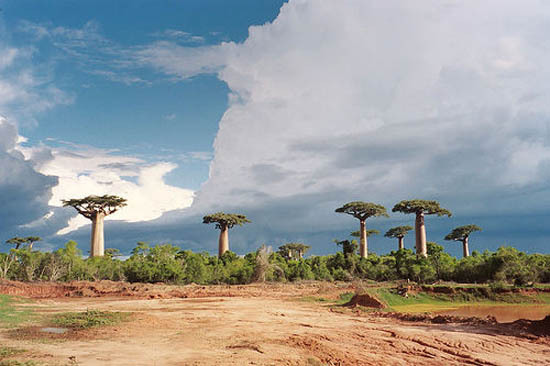 Because Madagascar broke off from Gondwanaland 160 million years ago, its species evolved in isolation and occur nowhere else on earth. Deforestation, agriculture, and erosion may cause lemurs and chameleons to go extinct before the end of the century. The aye-aye, silky sifaka and Goodman’s mouse lemur are considered three of the most evolutionarily distinct and globally endangered animals. 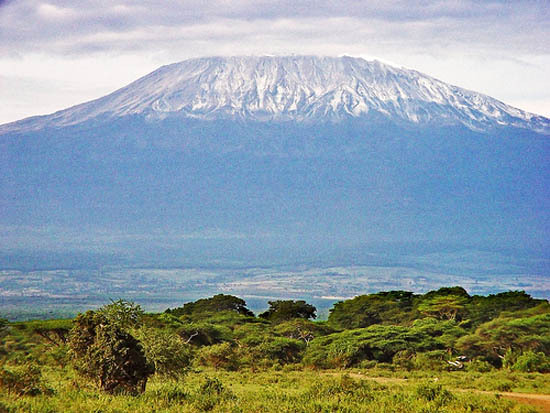 With its conspicuous snowy peak standing out over the surrounding savannah, Mount Kilimanjaro is topped with a glacier uniquely situated near the Equator. Persisting for over 10,000 years, the glacier suddenly retreated by 82% since 1912 due to global warming. At current rates, the glacier could melt completely by 2020. With only 7% of its original forest still standing, the Philippines is one of the world’s most biologically-rich yet most endangered areas. The remaining forests are disappearing at a rate of 1186 acres per day. Illegal logging is a $700 million per year business, resulting in erosion and flooding, as evidenced by the 2004 landslides. 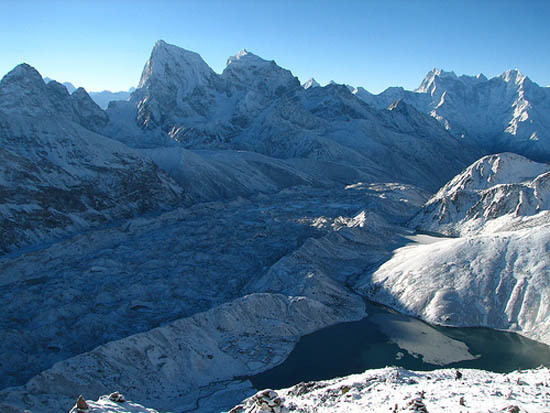 The Himalayan glaciers are melting faster than ever at a rate of 33-49 feet per year due to global warming. Melting glaciers could flood India, China, and Nepal and destroy habitat for the endangered snow leopard. Unpredictable weather is creating dangerous conditions for climbers of Mt. Everest. All over the world, wildlife is being replaced by cars and rivers are being redesigned by dams and canals. Many natural wonders may fall victim to concrete jungles and flooded cities within 50 years. If our generation does not act, the next generation may never see these treasures. Conservation efforts must engage local communities and governments as well as the global community. To help, contribute to the local economy rather than a foreign-owned resort when traveling to sensitive areas. You can connect with hundreds of grassroots organizations on Matador! A list of NGOs focusing on Environmental and Conservation issues can be found here. To explore opportunities with organizations working to stop natural wonders from disappearing completely, visit Amazon Conservation Association, and Flor de La Amazonia in the Amazon Basin and ReefDoctor in Madagascar.